There is no better way to demonstrate the power of families than by exposing children to the family trees found within the Bible. Understanding the family relationships and how one descendant builds on the next is a big part of understanding the story God wrote for mankind! The Bible is a series of links- one generation to the next- that show God's promises to be true. Here at TeachSundaySchool.com, we strive to create opportunities for children to see their Bibles as a source for answers & discoveries. 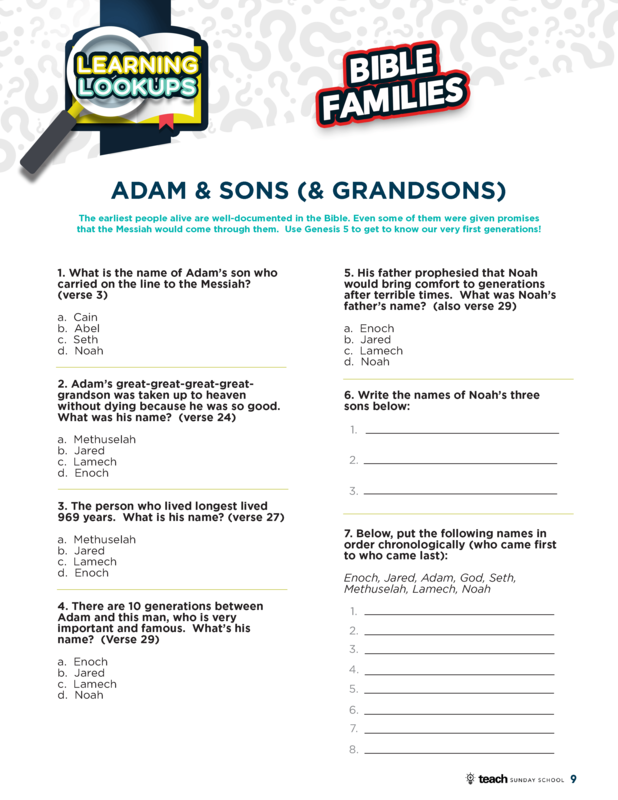 Each one-page printable sends children hunting for ANSWERS to very interesting Bible Geneology questions IN their Bibles! 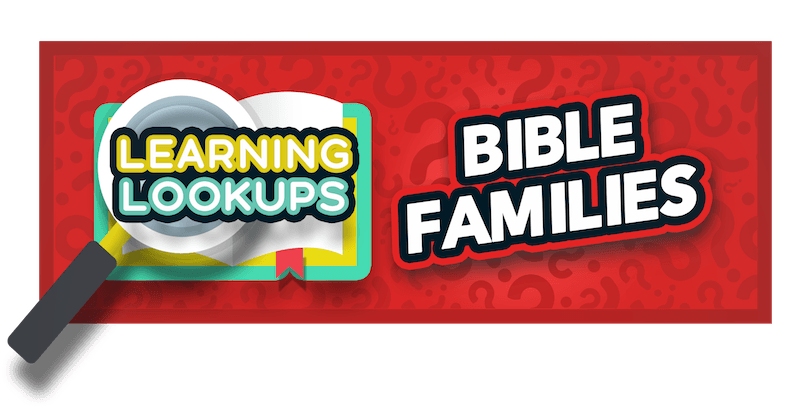 Kids will learn amazing facts about the Bible's most notable families, but they will also gain confidence in navigating their Bibles with ease! 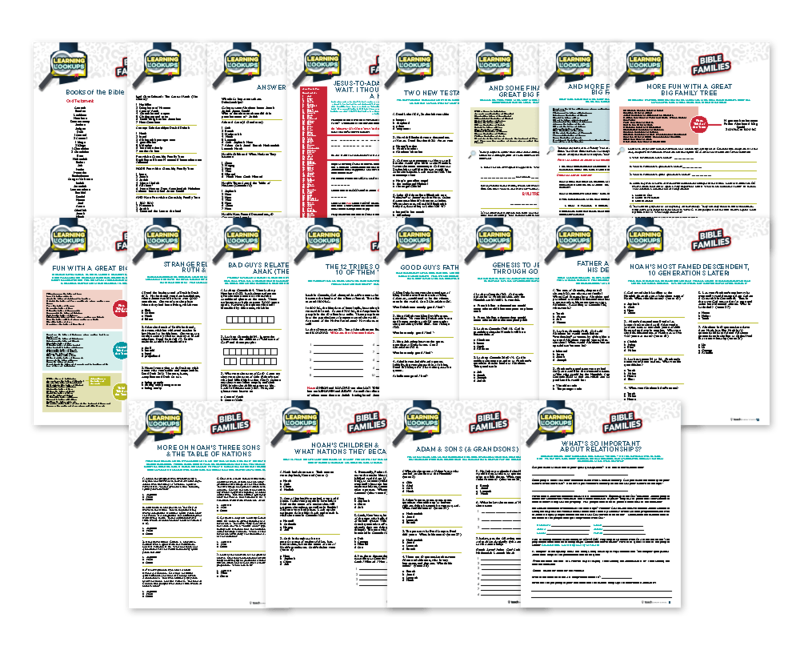 Inside you will find 17 Learning Lookups Worksheets- just like the one above! You can print off as many copies as you need for your own church or private use. 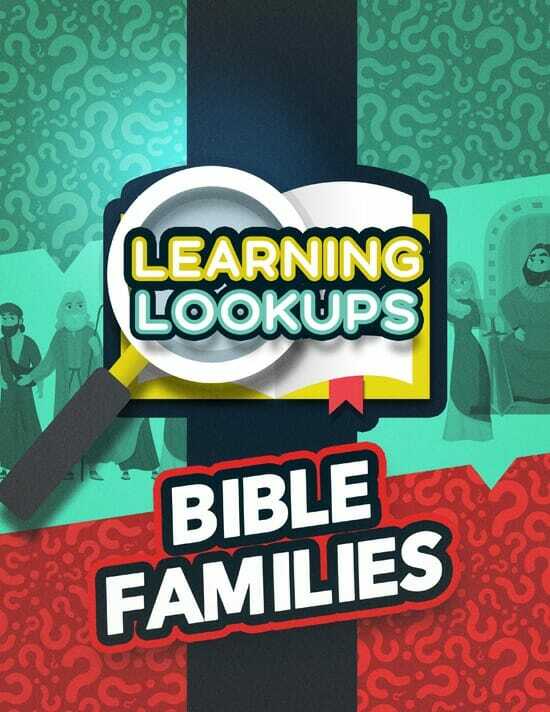 Each Learning Lookup Worksheet focuses on a specific family tree in the Bible. As soon as your order is securely processed, we’ll direct you to a download area, where you can get instant access to all the Bible Families Learning Lookup Printables. 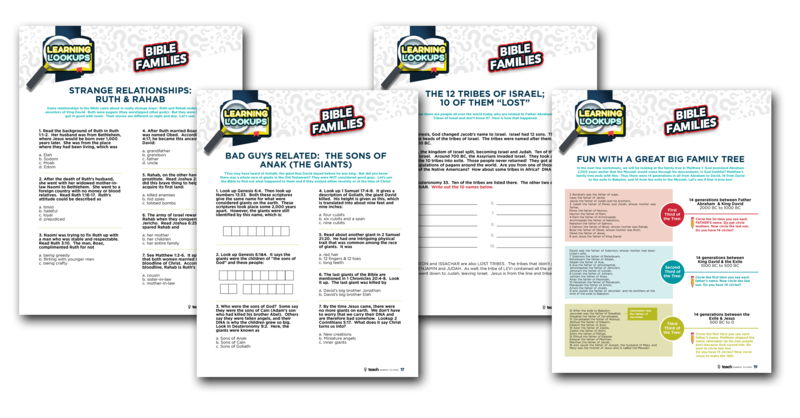 Kids (& even grown ups) find these sheets an enjoyable challenge, and love discovering new information about the most influential Bible families! 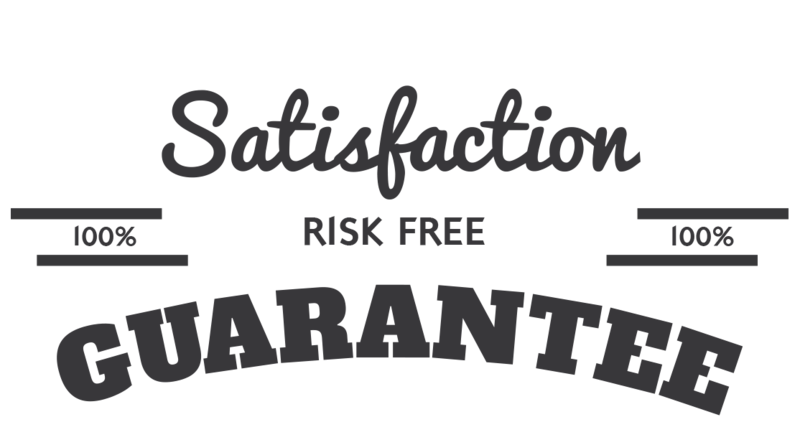 We are so sure that you will love the Bible Families Learning Lookups that we are offering an unconditional 100% money-back guarantee.